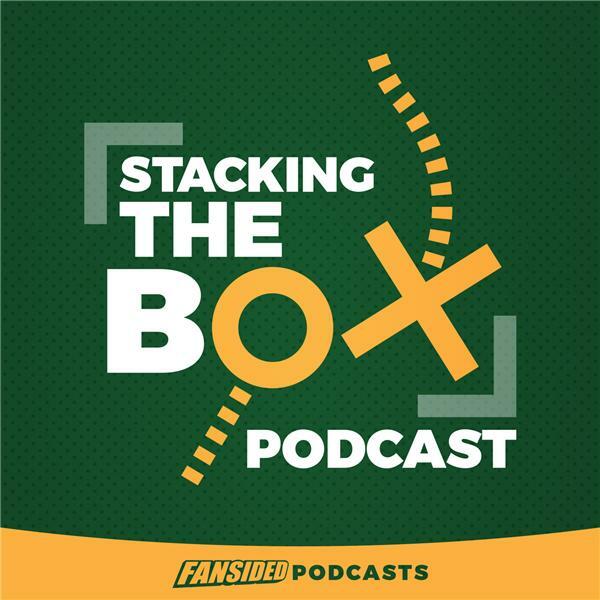 After a crazy Week 1 in the NFL, Matt Verderame and Josh Hill break down all the contests that were while looking ahead to the Week 2 slate. Can the Indianapolis Colts and Houston Texans be the most incompetent teams in football? Also, what to expect from a great Sunday night contest between the Green Bay Packers and Atlanta Falcons. We dive deep into that and the other 15 games this week on Stacking The Box.